For most of us, using Uber—an app that literally puts transportation at your fingertips—represents the pinnacle of modern convenience. Francisco Pinilla doesn’t think that superlative goes nearly far enough. 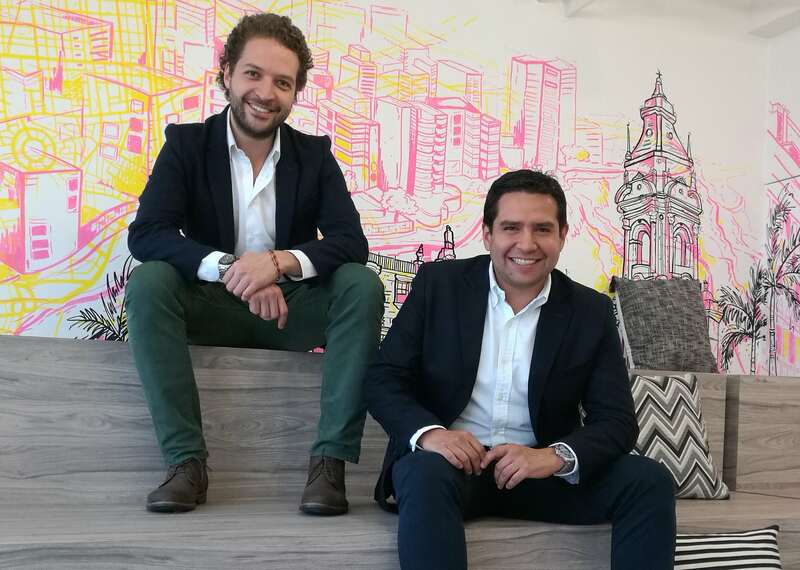 As legal director and head of legal transactions for the company’s Latin America operations (LATAM for short), Pinilla understands how Uber’s model and methods have not only changed lives, but improved them. Since 2013, the year Uber first arrived in Mexico City, the number of drivers registered to the Uber app has grown to more than 250,000 in Mexico alone. In terms of sheer workforce, not even one of Mexico’s largest employers, Wal-Mart, can rival the ridesharing giant (though the drivers are, technically speaking, independent contractors). Pinilla says the trend is indicative of what’s happening throughout the region, where 16 countries and more than 180 cities have joined the Uber ranks. As in the U.S., where estimates suggest the Uber app is being used by as many as 2 million drivers, Uber’s influence on Latin American economies (and Mexico’s in particular) has been substantial—the product, Pinilla surmises, of the app’s sheer connective force. Rather than simply replicate Uber’s American template, Pinilla sees in the wider LATAM sphere a myriad of opportunities to capitalize on some of the region’s unique dynamics. When it was launched in 2014, Uber Eats was supposed to transform the world of food delivery. Despite fierce competition (GrubHub being the most obvious example), the service has expanded well beyond its San Francisco roots, with UberEATS’ Latin American arm featuring outposts in Mexico, Brazil, Colombia, Chile and Costa Rica. Despite the hiccups and hurdles in other regions, however, Pinilla believes Uber Eats has a significant role to play in his region’s burgeoning appetite for delivery services. According to Statista, an online data research firm, food delivery in Latin America is poised to triple over the next five years, from $3.4 billion in sales in 2017 to 10.7 billion in 2022. Meeting that demand will require far more boots (or tires) on the ground, a challenge Pinilla says his geographic division is working hard to meet. “The more of a presence Uber has in these cities and regions, the more likely restaurants will notice and want to take advantage of the delivery service,” he says. For Pinilla, making entities like Uber more accessible—whether to workers eager for a more seamless commute or eatery owners looking to broaden their customer base—has the dual upshots of changing consumer behavior (i.e. encouraging more real economy spending) and shaping the wider economy. It’s that sense of having registered genuine effects, on real lives and in tangibly human interactions, which first drew Pinilla to Uber a little over a year ago. 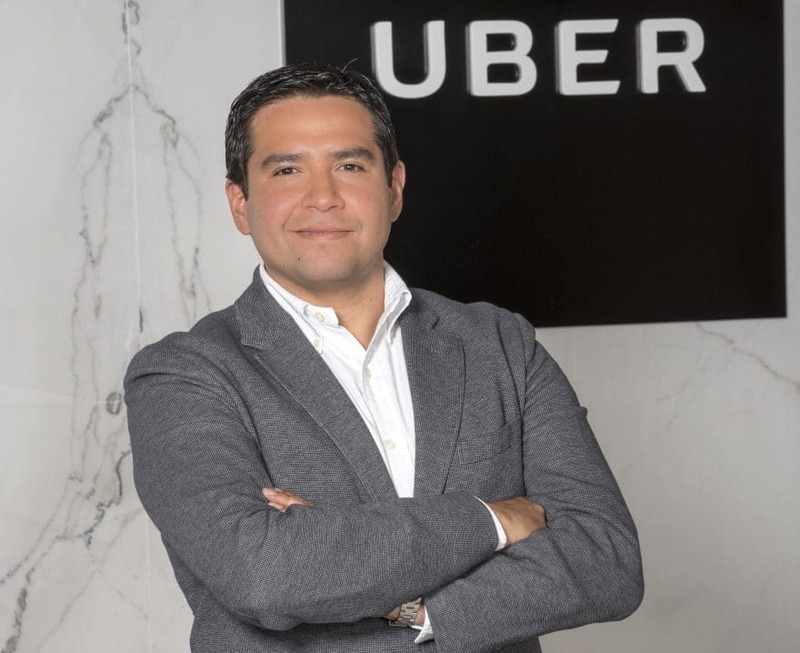 Prior to joining Uber in November 2016, Pinilla spent close to a decade occupying several legal roles for DuPont—first as in-house counsel for the company’s South American operations (based in his native Colombia), before accepting a more senior post in its Mexico City office. But while transitioning from a 200-year-old industrial luminary to a 21st century startup entailed its share of challenges, Pinilla says the move has been uniquely empowering. In less than two years, Pinilla has expanded his team from two lawyers to a full-fledged department of 10. Working closely with the company’s U.S. headquarters, Pinilla and his staff handle everything from marketing and licensing agreements to complex deals for expanding the technology to large corporations—including the Ridesharing and Eats business divisions. 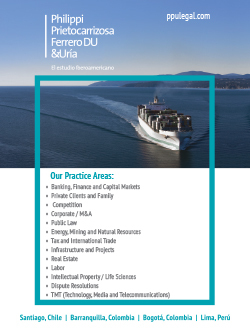 Meanwhile, the team provides legal support for the subsidiary’s various initiatives throughout the region, a capacity Pinilla says wouldn’t be possible without the wide-ranging expertise of his legal colleagues. 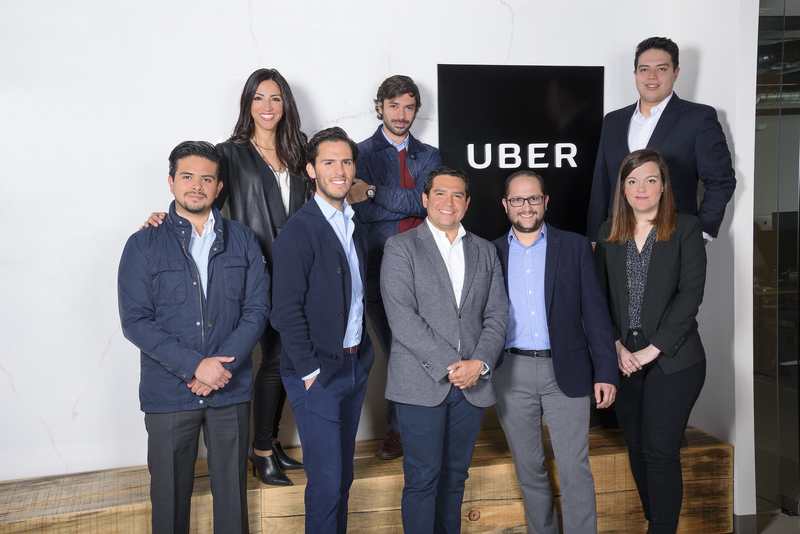 Far from being a one-way street, with Pinilla merely taking direction from Uber’s top brass, the interface between the two entities is symbiotic: While Uber benefits from the expanded reach, its LATAM arm is encouraged to act as a kind of incubator for new ideas and approaches, delivery services included. Part of that has to do with economic necessity. Following its high-profile pullout from China in 2016, Uber was in need of new growth, and Latin America—with close to 650 million people and a dynamic, upwardly mobile population—offered an intriguingly fertile market. By the end of 2018, Pinilla says Uber is committed to reaching 500,000 drivers—nearly twice the current number—in Mexico alone. But unlike other industries, where such gangbusters growth might risk undue strain on a company’s core processes, Uber’s evolution is about empowering its most precious resource of all: the people along for the ride.